SCVHistory.com | People | William G. ''Bill'' Bonelli. By Alan Pollack, M.D., 2011. Although steeped in controversy and intrigue in the City of Los Angeles, William Bonelli, aside from owning the future Saugus Speedway, is credited with starting the first post-war housing tract in the Santa Clarita Valley and was known for his philanthropic contributions to multiple organizations in the SCV. Bonelli and his family owned land in Seco Canyon that they subdivided in 1947 to create Rancho Santa Clarita, the first postwar tract of homes in the SCV. This group of homes still exists today and is better known as the Bonelli Tract. Bonelli also had a career in politics in Los Angeles and California, a controversial endeavor that eventually created legal problems that forced him to flee to Mexico. 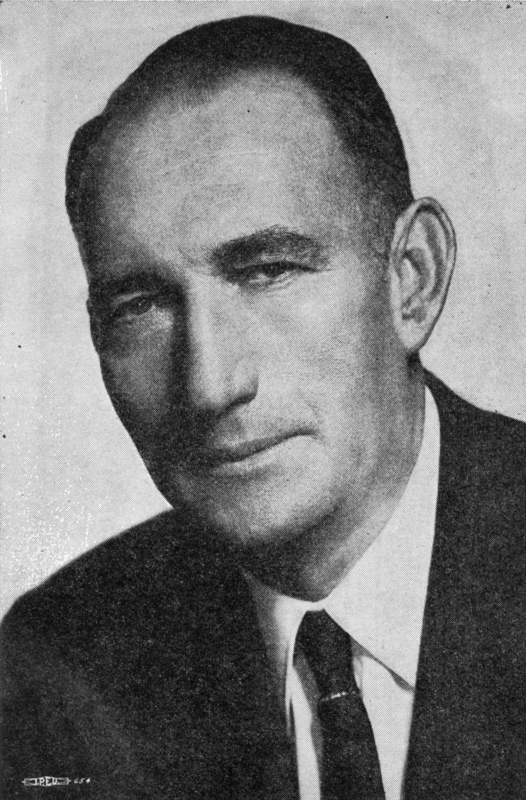 Bonelli's political career started as a Los Angeles City Councilman in 1927. Soon thereafter, he was named president of the City Council when it became clear that none of the other nominees for the position could obtain a majority of the votes of the caucus. As president of the City Council, Bonelli picked the first of two major fights with powerful entities in Los Angeles that eventually caused him great legal problems. He was highly critical of the Los Angeles Police Department, its chief James E. Davis, and the Police Commission. In 1931, Bonelli was elected to the California Assembly and was eventually appointed to the State Board of Equalization, an agency responsible for approving liquor licenses. It was in this position that Bonelli engaged in an ongoing battle with the powerful owners of the Los Angeles Times: Harrison Gray Otis, and later Harry and Norman Chandler. Through their newspapers, Otis and the Chandlers accused Bonelli of obtaining kickbacks on liquor licenses, bribery, and various other crimes. Bonelli fought back with the 1954 ghost-written book, "Billion Dollar Blackjack: The Story of Corruption and the Los Angeles Times," in which he accused the Chandlers of king-making, union busting, civil rights violations and "aligning class against class, race against race, in an attempt to make bigger profits for themselves." Due to the efforts of the Los Angeles Times, Bonelli was indicted by a grand jury in 1939 for soliciting bribes. He fled the country and spent the rest of his life as a fugitive in Mexico.